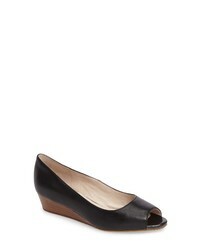 Sudini Willa Peep Toe Wedge $79 $129 Free US shipping AND returns! bernie mev. 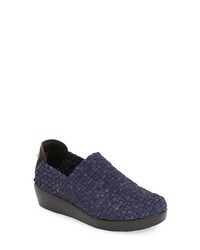 Cha Cha Wedge Slip On $76 Free US shipping AND returns! bernie mev. 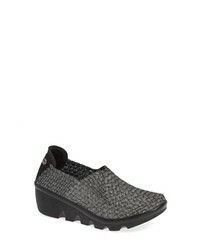 Frontier Woven Mary Jane Wedge $47 $79 Free US shipping AND returns! bernie mev. 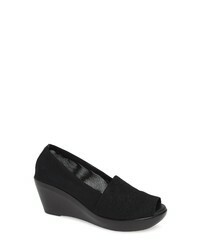 Shianne Wedge Sneaker $79 Free US shipping AND returns! 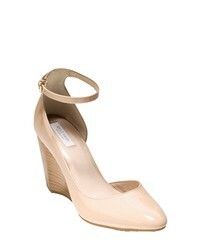 Sudini Willa Peep Toe Wedge $90 Free US shipping AND returns! Sudini Willa Peep Toe Wedge $64 $129 Free US shipping AND returns! 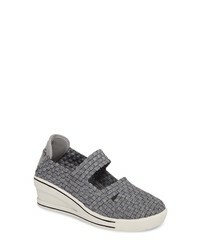 BZEES Leeza Wedge Sneaker $49 $69 Free US shipping AND returns! 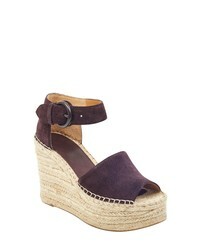 MARC FISHER LTD Alida Espadrille Platform Wedge $74 $149 Free US shipping AND returns! 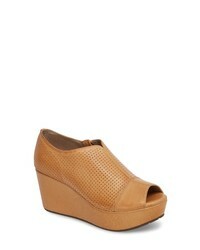 Chocolat Blu Wheeler Wedge Sandal $164 Free US shipping AND returns! 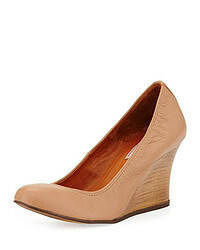 Athena Alexander Pillow Talk Peep Toe Wedge $89 Free US shipping AND returns! Cole Haan Lacey Wedge $101 $180 Free US shipping AND returns!